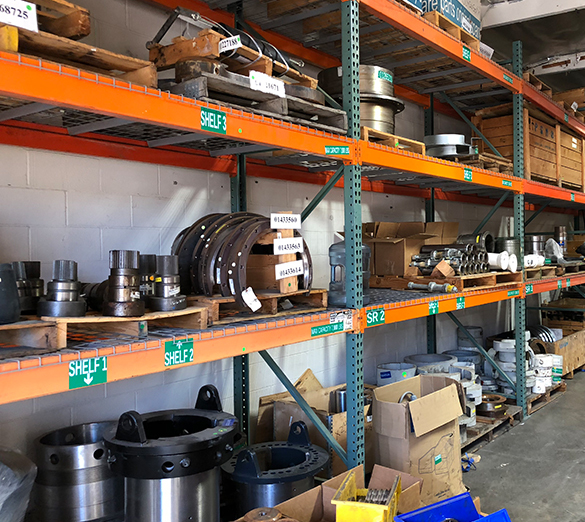 Drilling tool components and accessories including Kelly boxes, Kelly pins, bits, Pilot bits, wear bars, auger flights, core rings, casing shells, and more. 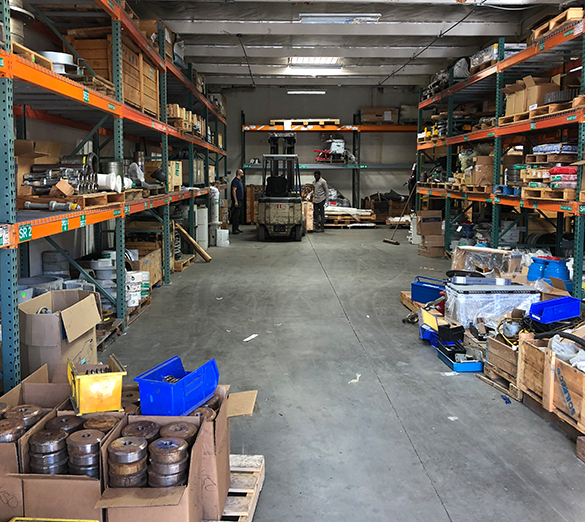 Large inventory of Soilmec equipment spare parts. Mud processing components including hydrocy clones, shakers, screens, centrifuges, and tanks. 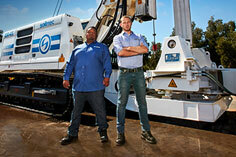 Need support with your foundation drilling project or have a question? We’re here to help, contact us 24/7. 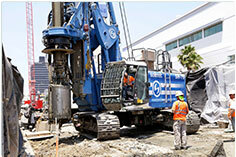 For over 60 years, we’ve built our reputation helping foundation drilling companies find the right tool for the job. Using that experience, along with our knowledge and expertise in the underground construction industry, we provide project-specific consulting from the beginning of your job all the way through to completion. Whether by phone, email, or on-location, our team of experts is at your service. Champion Equipment Sales provides after-sales support to ensure that your equipment is running efficiently throughout the duration of your project. Whether you need expert advice to overcome a jobsite challenge, or help troubleshooting a problem with your equipment, our team of experts is here to help. We provide personalized technical services to help our customers overcome the unique geotechnical challenges of their projects. Regardless of the environment, the machine or the soil conditions, our experts will work to keep your equipment up and running so you can complete the job on schedule and on budget. 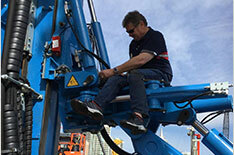 Using Soilmec’s Drilling Mate System, which provides a direct connection to a rig’s onboard computer, trained CES personnel can access your equipment remotely. From there, they can do virtually anything, including assist with troubleshooting, maintenance planning, and operations management. 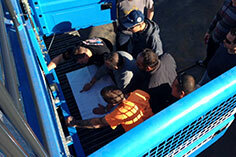 Highly skilled operators play a critical role in maximizing both safety and equipment productivity. Champion Equipment Sales training programs are designed to enhance competency through teaching operators how to get the most out of their machines. 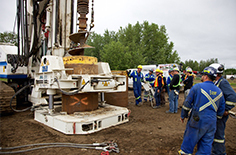 Our programs cover a wide range of drilling techniques and technologies, including LDP, CAP/CSP, CFA, micropiles, jet grouting, and more. Breakdowns can happen at the worst times. 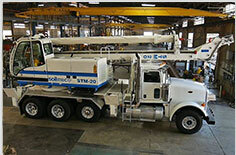 We are available around the clock to you keep your equipment and your company running smoothly. Need support now? Just call (562) 634 -8181 or SEND AN EMAIL.